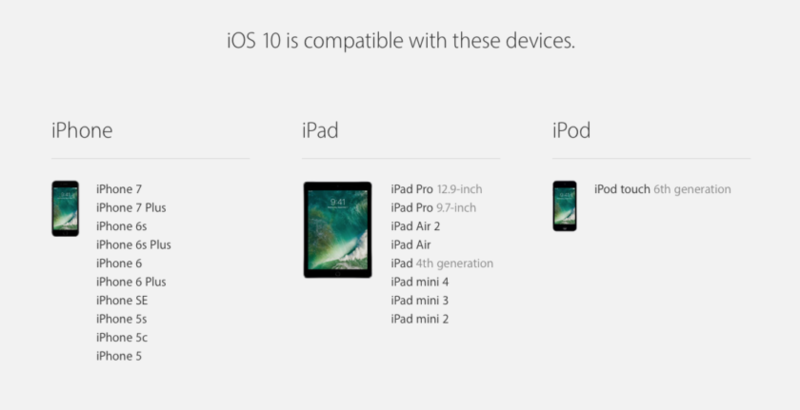 iOS 10.2.1 update IPSW for iPhone, iPad and iPod touch has been released. Here’s how you can download it. 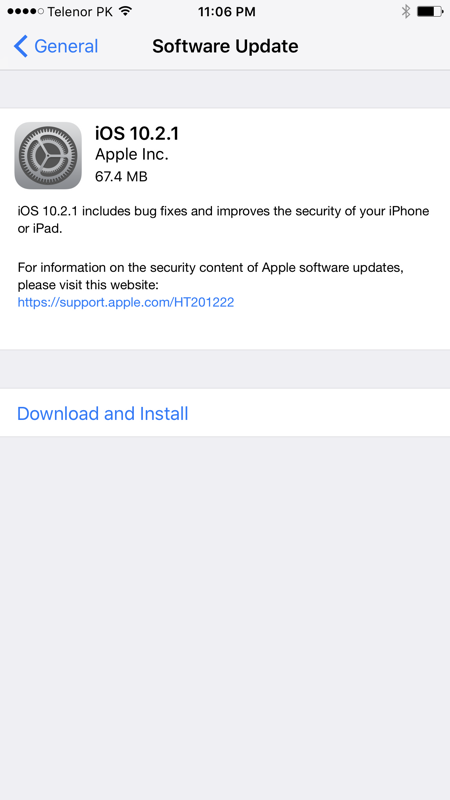 As expected, Apple has released a new update to its mobile operating system in the form of iOS 10.2.1 for all compatible iPhone, iPad and iPod touch devices. Also, if you haven’t guessed already, the update is very minor compared to what iOS 10.2 brought to the table. If you were expecting a load of new features to be added in this release, then you might want to dial your hopes down a little. This release brings to the table nothing more than bug fixes and performance fixes. Nonetheless, it’s an important update to have if you want your device to keep functioning as smoothly as possible. iOS 10.2.1 is available to download over the air, via iTunes or as a standalone IPSW file which you can restore using iTunes. The IPSW files are linked at the end of this post. But if you are looking to install the update over the air, then you can do so by heading over to Settings > General > Software Update right on your device. Just make sure your device is fully charged or connected to a power outlet before going ahead with the update. You can perform a clean restore of your device using iTunes as well. You can kick things off by taking a complete backup of your iPhone or iPad, then connecting it to your computer. Once that is out of the way, select your device from the top left hand corner of iTunes, then click on the Restore iPhone button while holding down the Shift key (Windows) or the Option key (Mac). 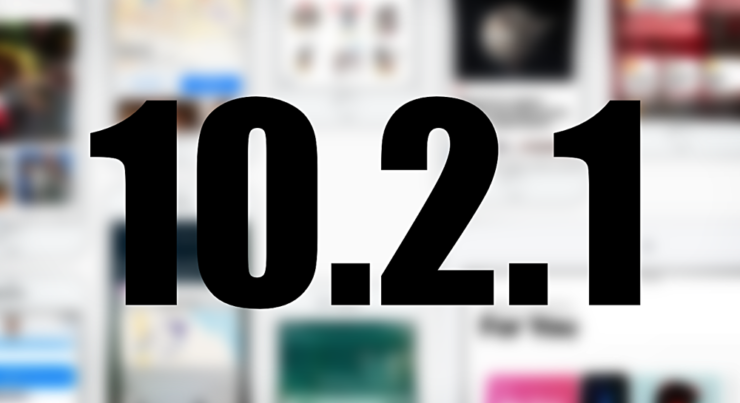 Select the iOS 10.2.1 firmware file, if you have downloaded it already, and then let iTunes do its thing. The entire restore process will take around 10 minutes (give or take) after which you can use your device as you normally would. You can either set up your device as new or restore a backup using iCloud or iTunes.